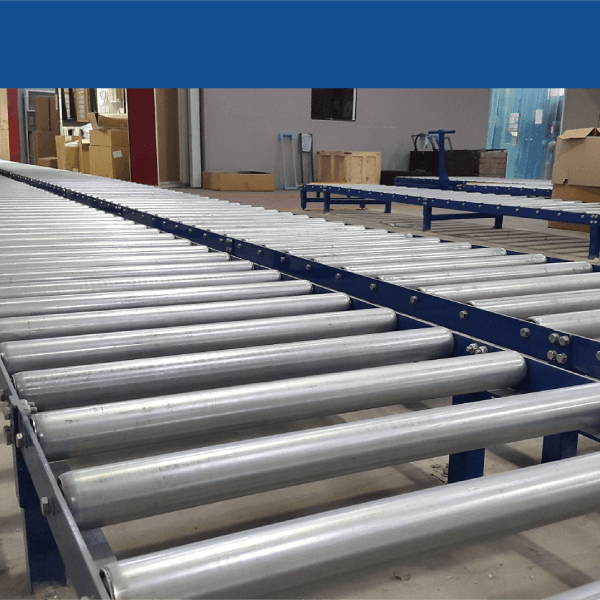 Andrews Automation offer a comprehensive range of Chain conveyors which can be used in a number of applications to handle goods up to 2000kgs. Andrews Automation offer an exclusive range of Q89 powdered chain conveyors which are specifically designed to handle products up to 2000kgs. This allows for large boxes, crates, tote bins and pallets to be transported over long and short distances on multiple levels. 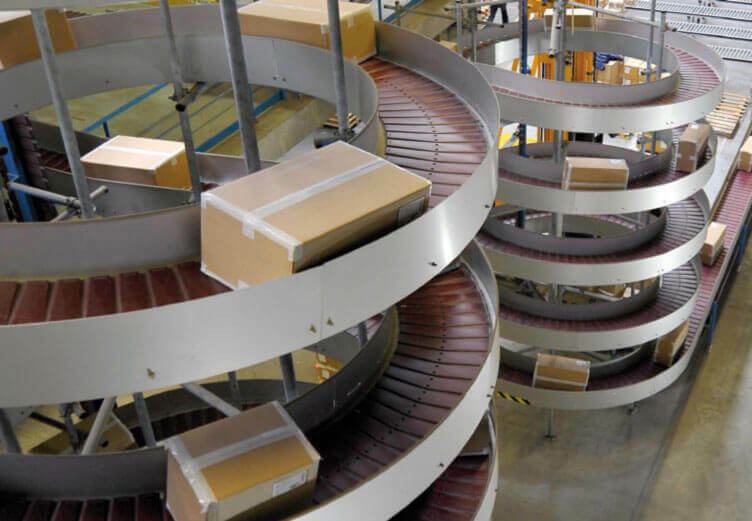 Chain conveyors work especially well in a warehouse environment where goods are palletised and transported from assembly or packing areas to loading and dispatch areas. Having such systems in place reduces the needs for manual transportation, reducing the risk of health and safety problems and manual handling issues. Andrews Automation are also now able to offer Deniway chain conveyors which are the latest innovation in chain conveyor systems. They offer a simple and reliable system which is subject to much less wear than a conventional system, therefore increasing productivity, reducing downtime and the need for maintenance. 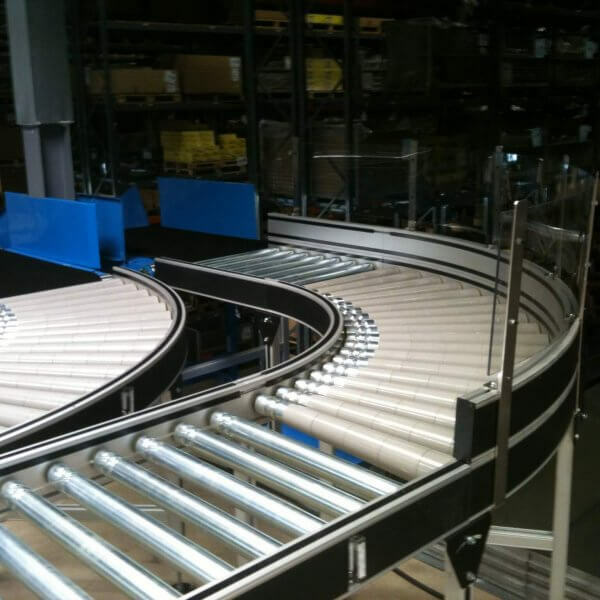 Whatever your requirements are, we can built a tailor-made chain conveyors to your exact requirements. Give us a call today to discuss your project and we can identify the correct solution for you.